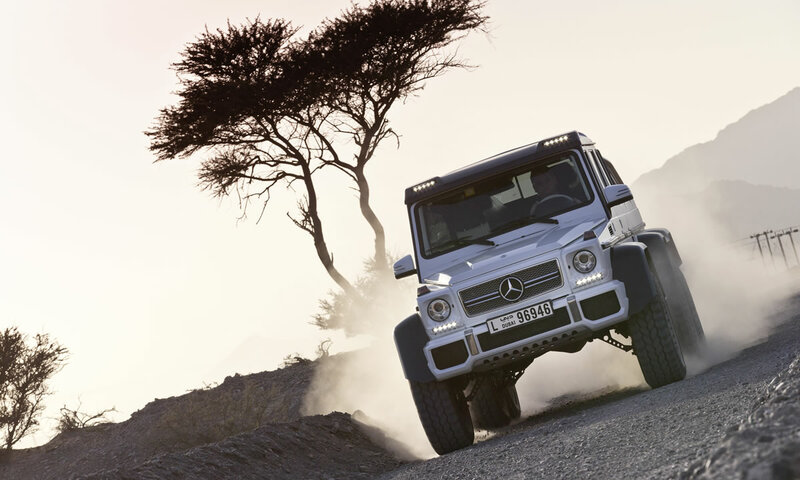 Mercedes G63 and G65 AMG Tuned by A.R.T. German tuner, A.R.T. 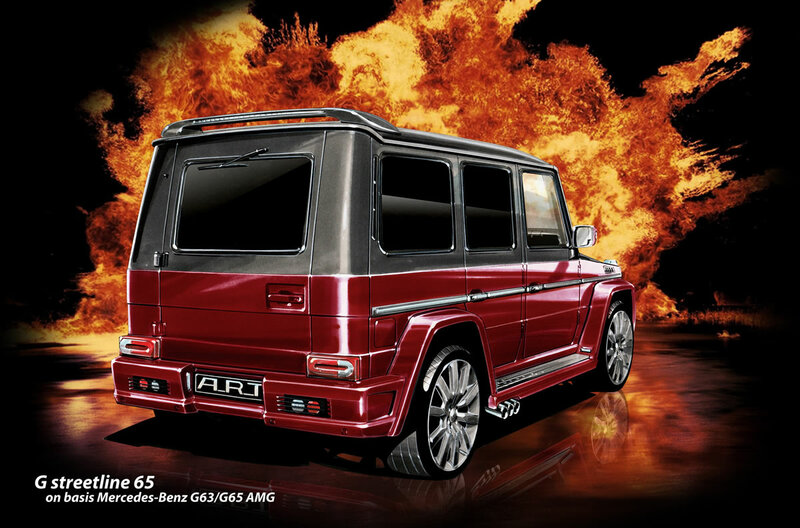 unveiled their brand new wide body kit for G 63 and G65 today, the A.R.T. G streetline 65. The development team from Nürnberg again succeeded to combine the distinctive A.R.T. design with the highest technical demands. 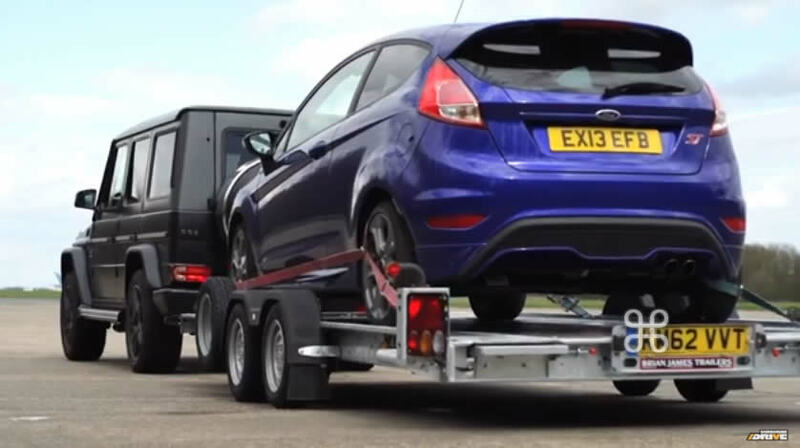 Mercedes-Benz and especially AMG clients justifiably expect highest potential for improvement from modifications by A.R.T. tuning. The result with its impressive design and its technically innovative solutions truly exceeds all expectations, while the AMG undoubtedly still maintains its original character. The infinite range of possibilities to upgrade the interior. Handmade dreams in leather and Alcantara, crowned by carbon and noble woods. A.R.T. leaves nothing to desire. With the new G streetline 65 wide body kit, the pros from Germany systematically expanded their incredibly considerable program for G class and confirmed the outstanding position of A.R.T. tuning at the international Mercedes-Benz premium SUV tuning market. 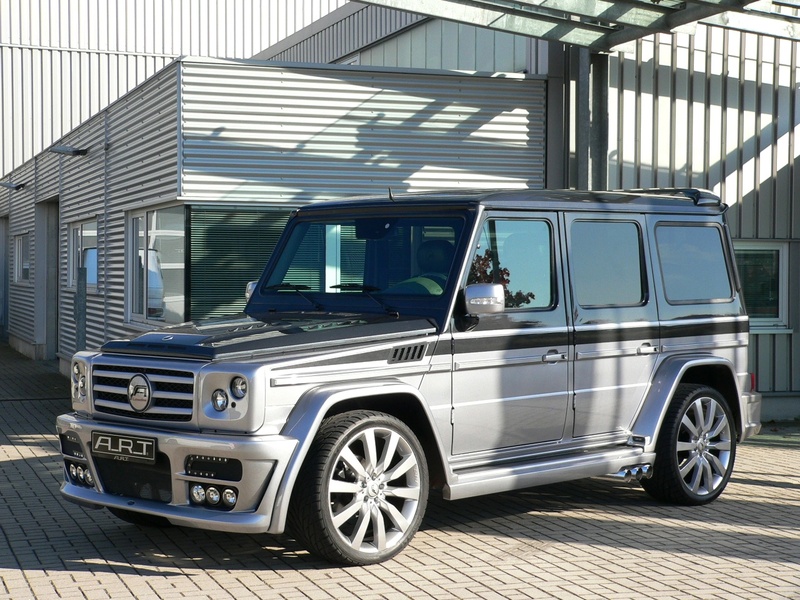 The delivery of the G streetline 65 will start in January 2013.
art g streetline sterling Mercedes G63 and G65 AMG Tuned by A.R.T. 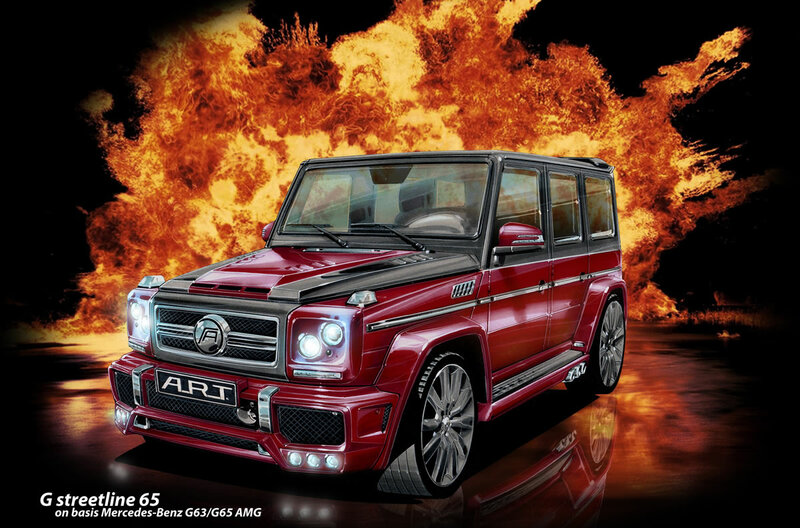 art g streetline sterlingMercedes G63 and G65 AMG Tuned by A.R.T.